UDS Champions at YCS Pasadena! The competition is fierce here at YCS Pasadena! 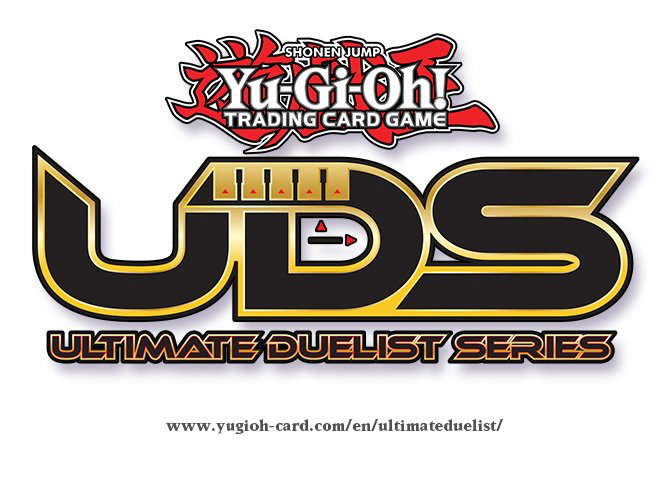 A whopping SEVEN Ultimate Duelist Series Invitational winners – each of whom has won a UDS Championship Belt, are Dueling in this weekend’s YCS! Each of these competitors entered the tournament with a 2-Round Bye, entitled to it by their “Ultimate Duelist” status and Championship Belt. Take a look at the seven Ultimate Duelists competing in YCS Sacramento!